SIMBR sports is committed to provide quality sports services in area of Tennis coaching and provide facility for other popular sports Football, Basketball, Badminton, Volleyball and would always endeavor to keep quality aspect of the game. The objective of the company is to provide full support to identify and nurture local talents who could represent the country in international arena. 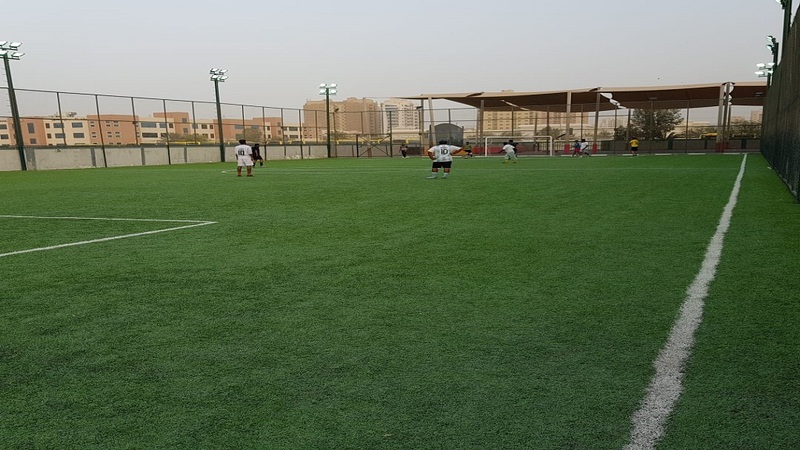 The SIMBR Al Qusais facility will cater to those enthusiasts from general public, schools kids in the area and seniors that enjoy the game of Tennis, Football, Basketball, Badminton, Volleyball and those who want to keep themselves physically and mentally fit.